Do you have a kiddo that loves super heroes? 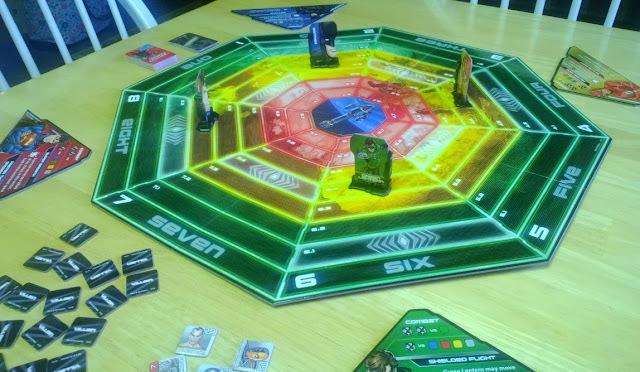 If so we've got a great new game for them. 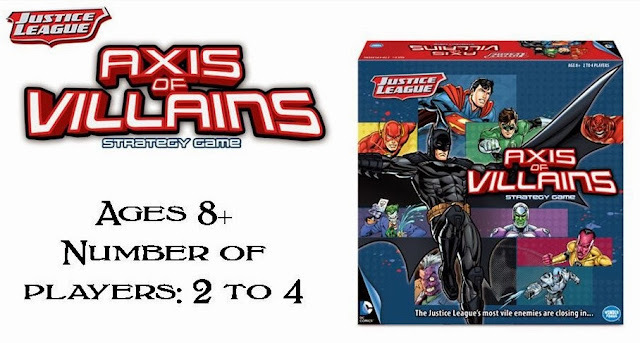 Justice League: Axis of Villains Strategy Game from Wonder Forge is offered exclusively at Target this Christmas season. With DC Comics Super-Villains closing in from all directions, the JUSTICE LEAGUE faces its greatest challenge ever. Play together to defeat the villains before they destroy the JUSTICE LEAGUE and their satellite headquarters. 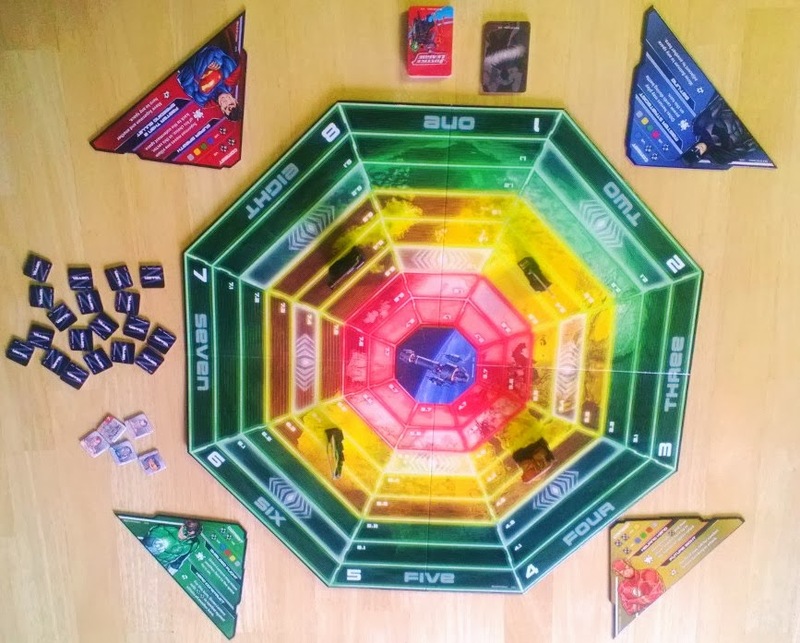 It will take teamwork, strategy, and each hero's unique powers to save the Earth! 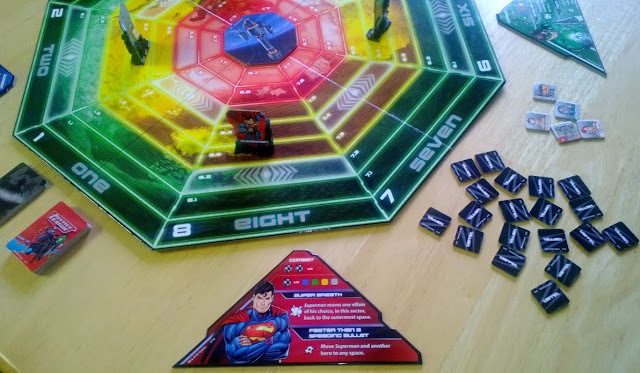 Working as a team, the Justice League must defend the Satellite by defeating all the villains on the game board before the villains destroy the Satellite. Connect with Wonder Forge on Twitter & Facebook!